What will future historians say about the 21st century? What will future historians say about the 21st century? 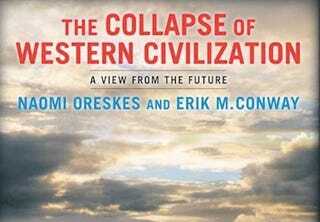 A new book, written by a historian in 2393, looks at the 21st century and the "Great Collapse of 2093" due to climate change. Co-author Naomi Oreskes says writing science fiction "gave us the freedom to extrapolate and show what's at stake."